One of the most exciting parts of the Christmas season for me, is getting to decorating our house. 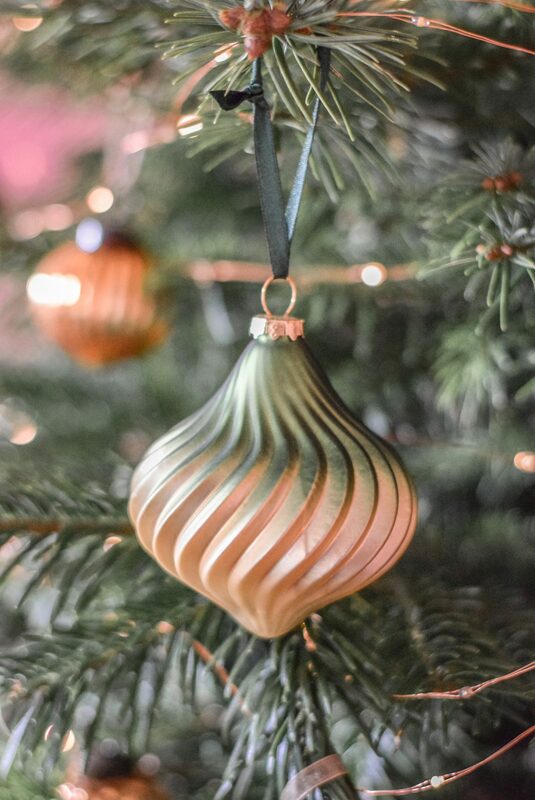 Every year I take to the internet looking for new, exciting and sometimes unusual ways to inject festive cheer in to our home and will always try to be creative where I can, that’s all part of the fun right? 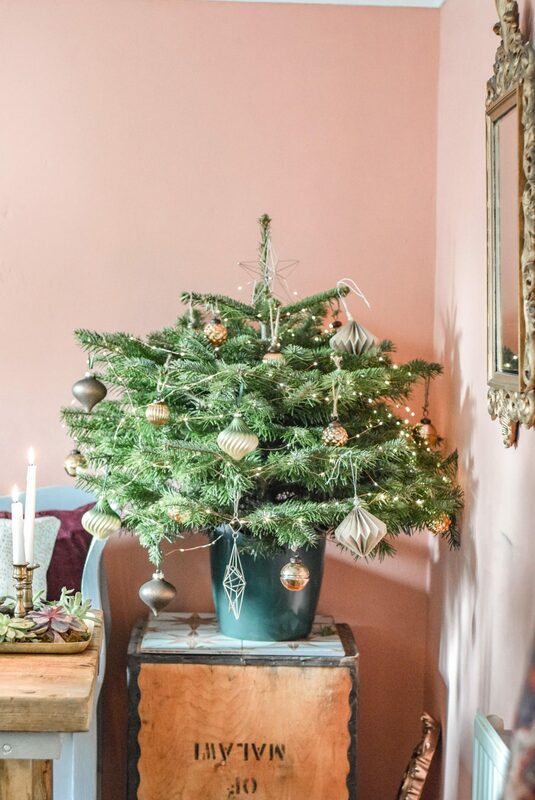 This Christmas, I’m working with Dobbie’s Garden Centre to style our dining room and I’ve been hugely inspired by one of their 2018 festive trends ‘Enchanted Garden’ but with a bit of a twist. 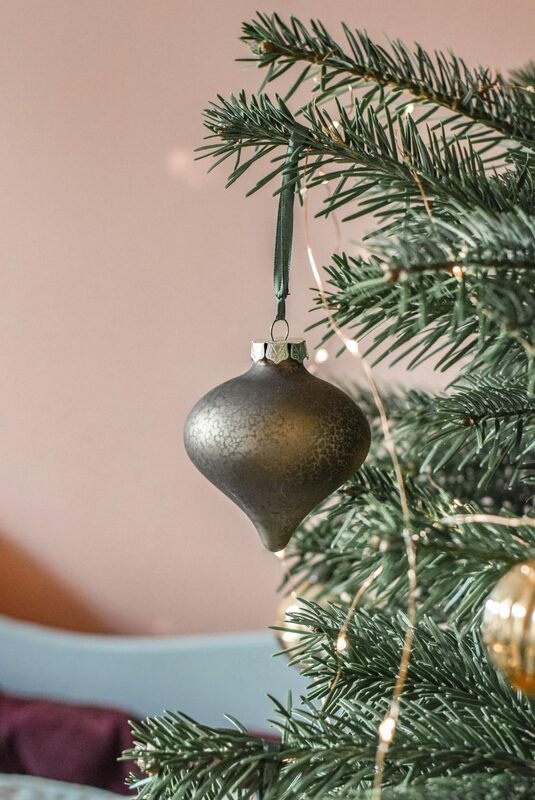 As well as ‘Enchanted Garden’ some of the other trends that Dobbie’s are focusing on this Christmas include, Snowy Forest, Traditional Elegance, All That Glitters and Toy Box, so you can be sure to find the perfect decorations for you. You may or may not know I have a bit of an obsession with plants and botanical’s, and when I saw that Dobbie’s were creating Succulent wreaths I thought I’d jump on that idea and make a succulent table wreath as a non traditional table centre piece. I really love how it looks and have created a tutorial video here. 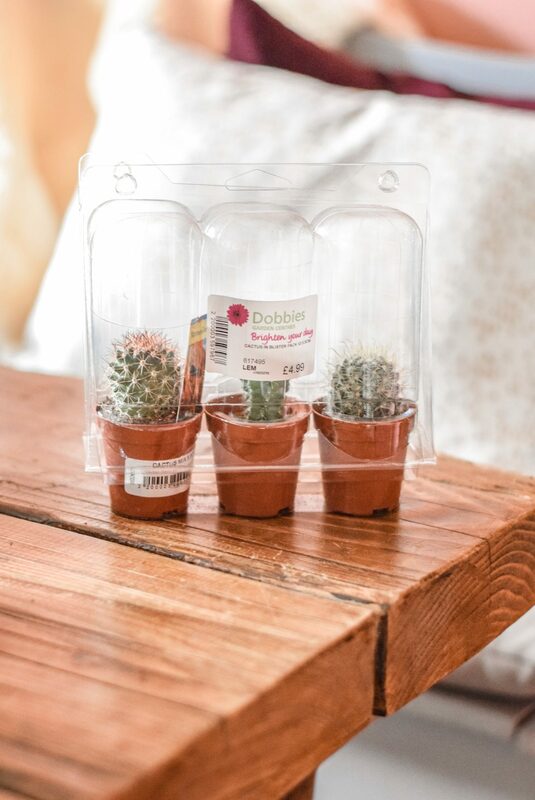 Dobbie’s have a great selection of succulents, plants and cacti at really reasonable prices. When I visited my local Dobbie’s Garden Centre in Reading, it was like walking in to a winter wonderland. Christmas had well and truly arrived!! 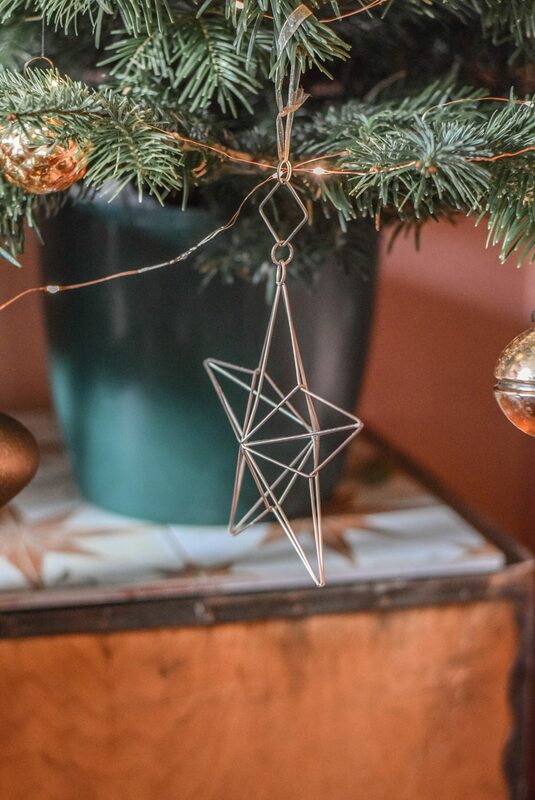 After I’d picked up the perfect real tree for our dining room from the front of the shop, I grabbed some copper wire lights and headed towards the decorations! Now, as I had set my heart on the ‘enchanted garden’ collection I got most of my decorations from that range. And a couple from the ‘all that glitters’ collection too. 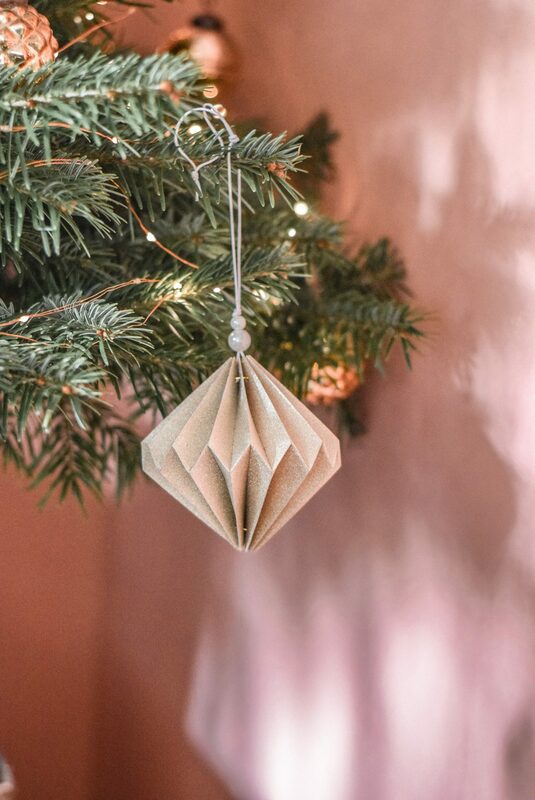 I especially love this origami bauble. Whilst browsing I clocked some terrarium glass globes that I thought would make gorgeous baubles! 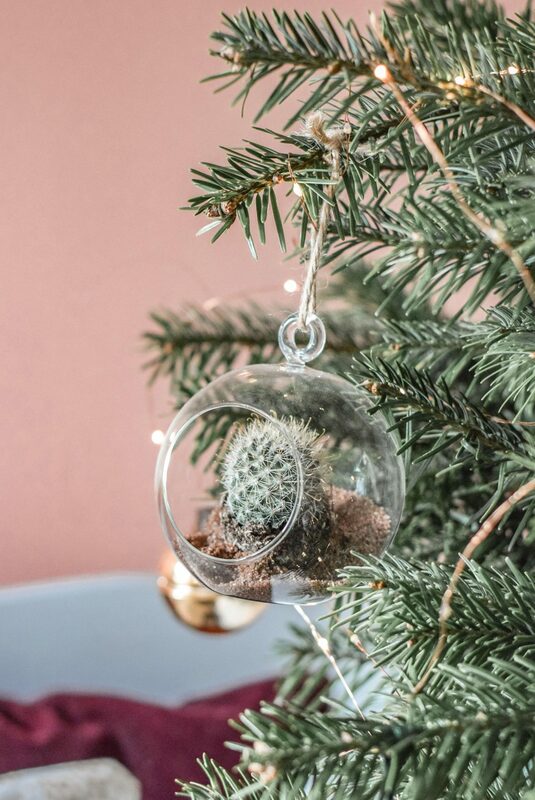 Next to them were loads of mini cacti and as I was going down a non traditional, botanical route I thought I might as well create some cacti baubles! 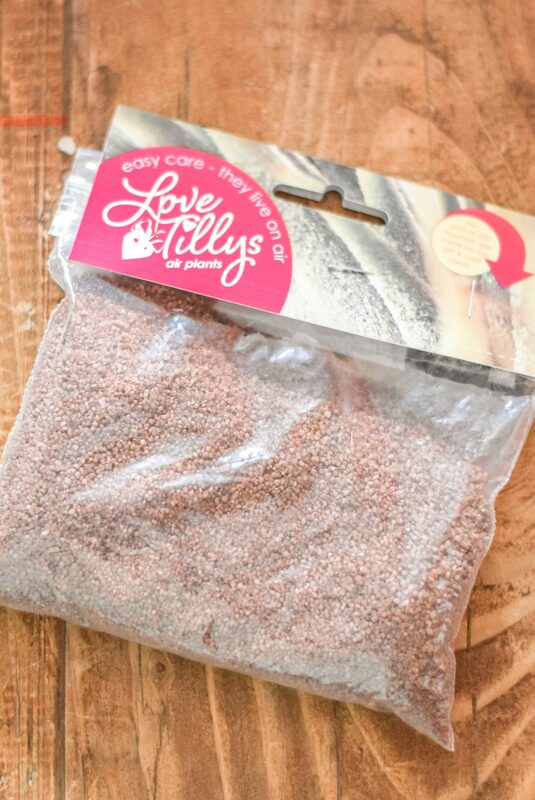 And carefully popped them inside! They would also look great on a pine branch along with some metallic baubles. 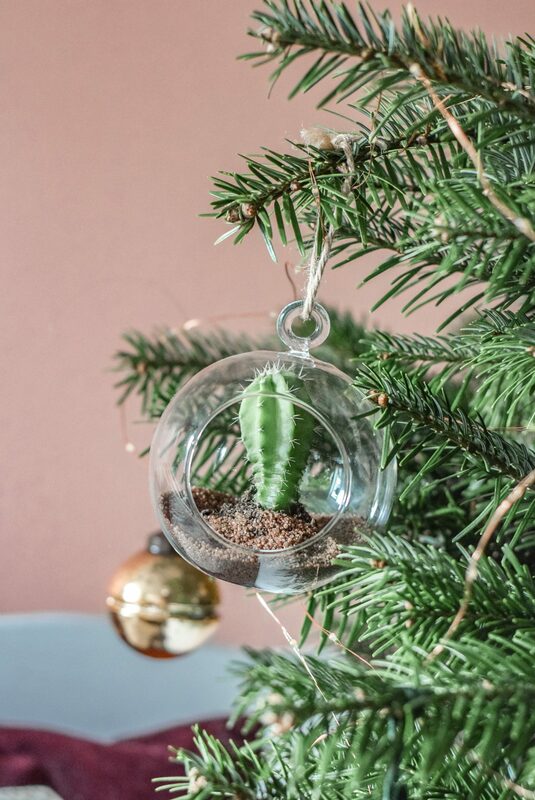 You can use glass globes to house anything from pine cones to fairy lights, the sky is the limit. 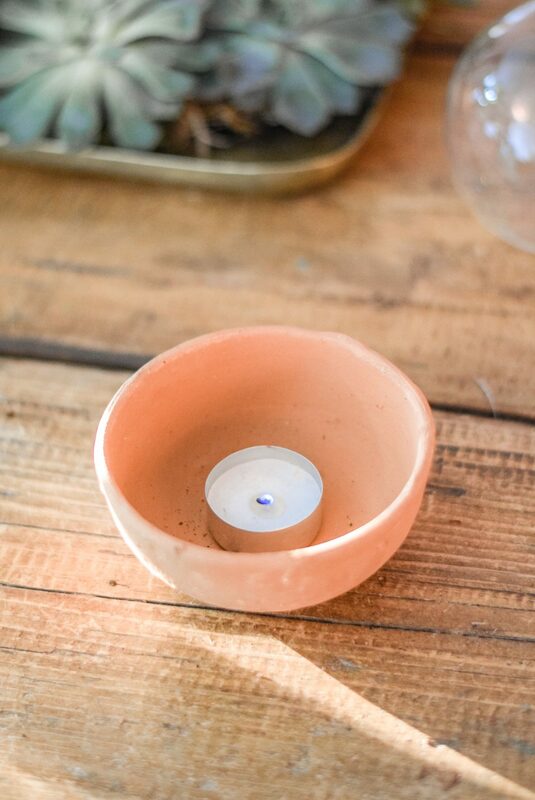 Although not typically for Christmas I grabbed a couple of terracotta dishes to hold little tea lights as I thought they would compliment the ‘Enchanted Garden’ theme perfectly. Dobbie’s also have an abundance of gorgeous candles and I couldn’t help but take one of their Wax Lyrical Christmas Cookie candles home with me, it smells divine! 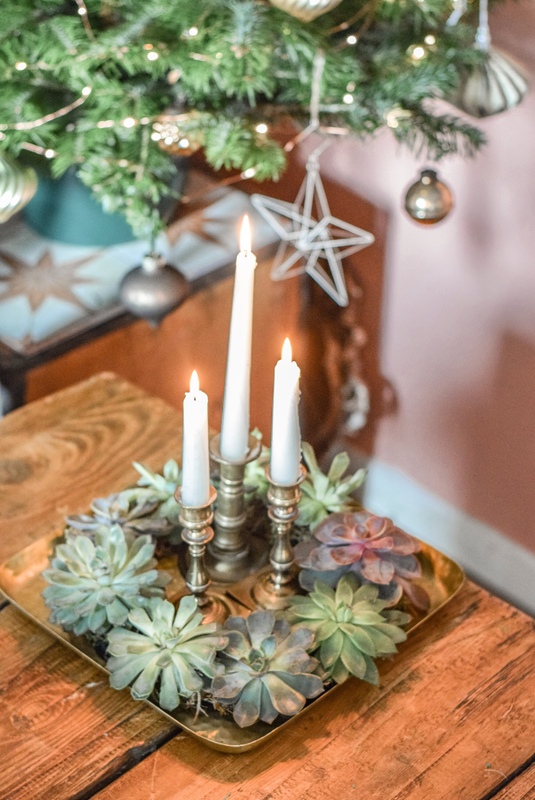 I hope you have enjoyed seeing some nontraditional ideas for decorating this Christmas, I’d love to know what you think. You can see a small selection that Dobbie’s has to offer this Christmas here or see Christmas in all it’s glory by visiting your local Dobbie’s Garden Centre here. *This is a sponsored post in collaboration with Dobbies, however all views and opinions are my own. 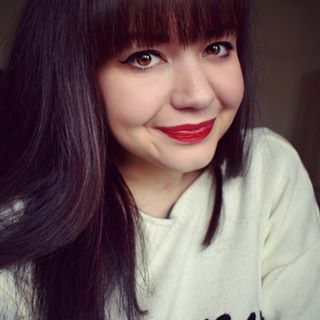 This is fabulous Hayley, a great read and some fab ideas.